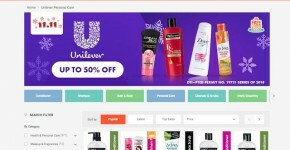 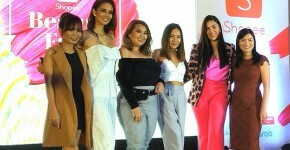 Unilever x Shopee 11.11: Ready Those Shopping Bags! 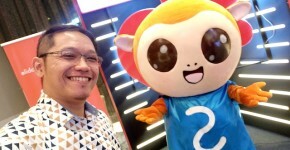 Jose Mari Chan Leads Shopee 11.11 – 12.12 Big Christmas Sale! 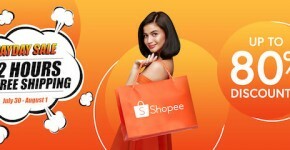 Shopee P99 Online Shopping on September 9! 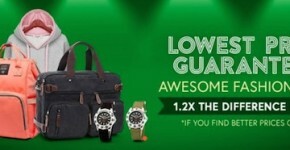 My Top 5 Shopee Style Picks for Men Under P500!